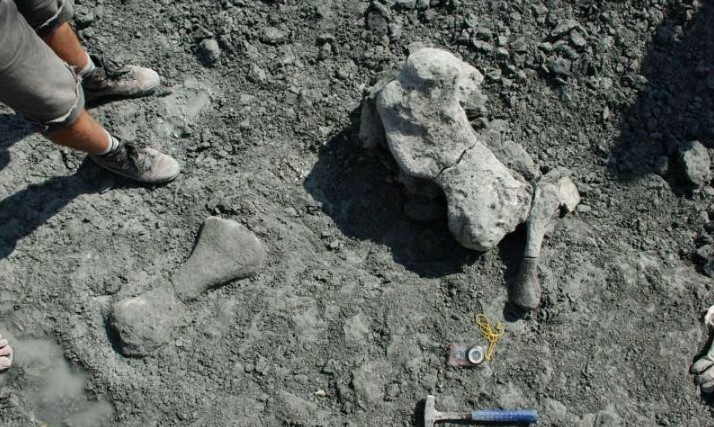 New revelation; researchers have found remains of giant herbivore that according to them lived on Earth 200m years ago. Herbivores are animals that eat plants. Herbivory is a form of consumption in which a heterotrophic organism consumes other organisms, principally autotrophs such as plants, algae and photosynthesizing bacteria. More generally, organisms that feed on autotrophs in general are known as 1st level consumers. The information was issued in a paper published by the Science journal. The Researchers claim their discovery overturns the notion that the only giant plant-eaters at the time were dinosaurs. 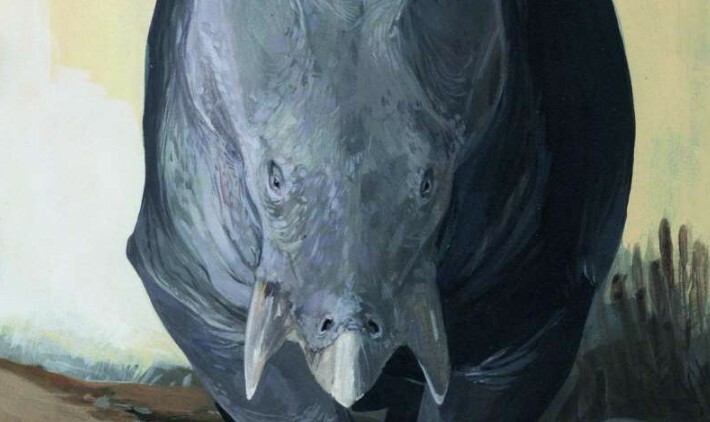 The size of the creature is equal to an elephant and known as Lisowicia bojani, which is belonged to the same evolutionary branch as mammals. It has been named after the village in southern Poland where its remains were found. According to the news.sky.com some similar fossils from so-called dicynodonts have been found elsewhere. Researchers said the discovery of giant herbivore living at the same time as sauropods – a branch of the dinosaur family that later produced the iconic long-necked diplodocus – suggests environmental factors in the late Triassic period may have driven the evolution of gigantism. Christian Kammerer, a dicynodont specialist at the North Carolina Museum of Natural Sciences, said the size of Lisowicia was “startling”. Previous Previous post: Who are These 12 Astronauts That Landed on Moon?